…along with the horses that pulled it! Treasure hunters have plundered the vast majority of the mounds in the area, searching for gold and other ancient artifacts to sell on the underground antiquities market—which is why this find was so surprising. The chariot within the burial is Thracian in origin, and the horses appear to have been buried standing upright—which means they were likely led into the tomb pulling the chariot, and killed once they reached their final resting place. Nearby the chariot was also a dog skeleton—chained to the cart—and the grave of the carriage-owing warrior. Archaeologists also found his spears, swords, armor, medication, and an inkwell, suggesting that the man was well educated. While the thought of horses and dogs killed and buried along with someone in a tomb certainly tugs on the heartstrings, objectively, this is a very important find—especially considering that up to 90% of the area’s ancient tombs have been partially or completely destroyed by treasure hunters. Two thousand meters up in the Norwegian mountains, humans and animals of the Iron Age trekked across dangerous paths in an effort to take a shortcut to get to their destination. Instead of taking the long journey around, they went directly over the mountains—and it must have been an effective path, because it was used all the way through the medieval period as well. But times are a’changing, and the ice is a’melting. Norwegian climate experts predict that the ice in the high mountains of Norway will be gone by the end of the century, which means that any historical or archaeological finds trapped in the ice will be uncovered as the ice melts. Why would there be items trapped in ice? Imagine that travelers used this route for hundreds of years, maybe thousands. How often do you drop things when you’re out and about? How much worse would it be if you had your things strapped to the back of a horse or donkey? 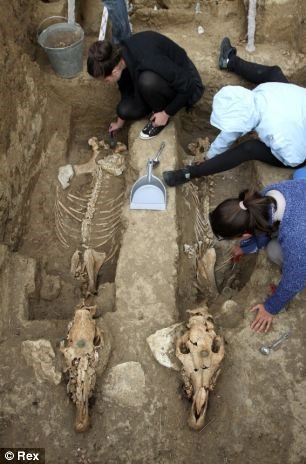 Archaeologists have found 1,000-year-old horse manure on the route, as well as horse shoes and a perfectly preserved 1,700-year-old woollen tunic that was almost completely intact. And now they can add an actual horse to the list! 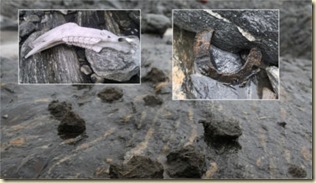 The horse remains were only bones by the time the team made the find, but it confirms the route and the necessity of taking horses across the difficult mountain paths. The paths were also used for hunting reindeer, who would move up to the cooler mountain areas during the heat of summer, and it’s likely that hunters used horses to move reindeer carcasses from the mountains down to the villages below. Sadly, this poor horse was obviously unable to complete its appointed task. 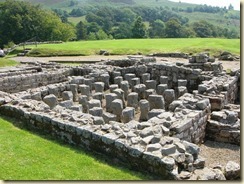 The ancient fort of Vindolanda used to be a part of the Roman Empire, though today it’s part of modern Britain. This northern area of the Empire was cold and rainy (and still is! ), and has yielded plenty of interesting finds for archaeologists working in the area. 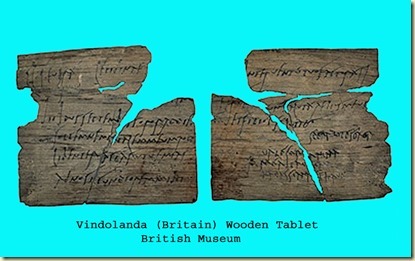 The tablets, now preserved through conservation efforts and dated to around 100 A.D., have been deciphered to reveal details of daily life in the fort. Some tablets contained lists of supplies, much like a modern day grocery list: Bacon, honey, oysters. Another letter was sent to the fort from a soldier’s family back home, letting him know that more socks, underwear, and sandals had been sent to him. 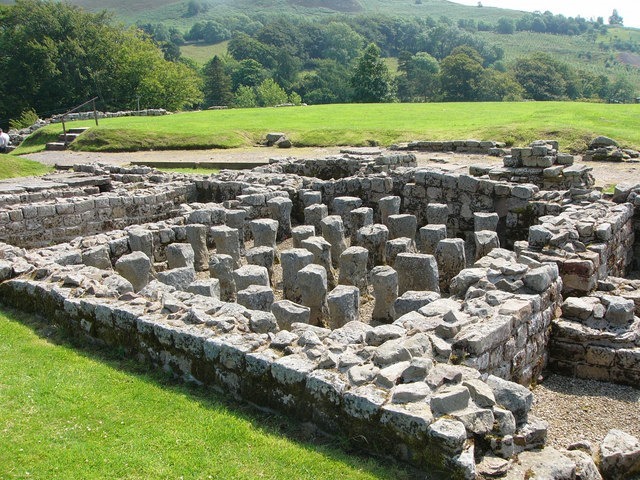 Other interesting fragments contained descriptions of the native Britons that these Romans encountered during their time at the fort… but the most exciting find for history was the discovery of a handwritten party invitation from the wife of the Fort Vindolanda’s commander to her sister. While the majority of the invitation wouldn’t have been written directly by the commander’s wife—commanding officers and their family had someone to physically compose their letters while they dictated—the words in italics are known to have been written by Claudia Severa herself. How do we know this? The handwriting of the majority of the letter is clear and professional, but it changes for these few lines. And this small little portion of the party invitation, while seemingly benign, is actually the easiest known historical sample of Latin writing by a woman! 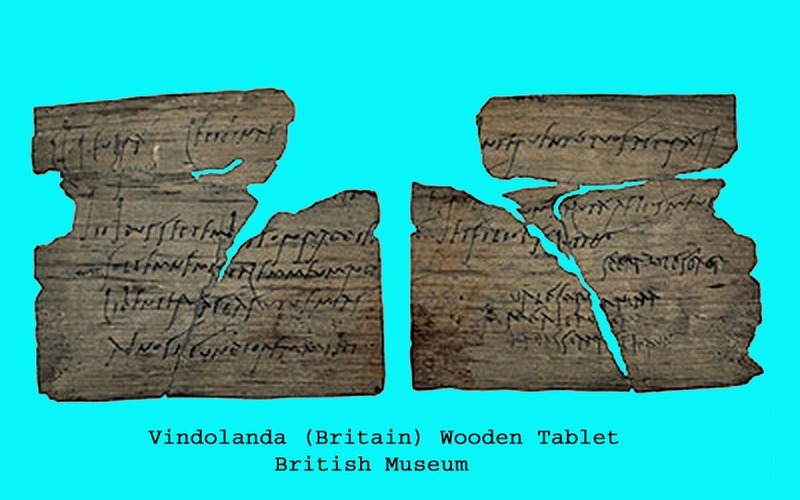 The fragment of tablet the invitation was written on is made of wood, and it’s about the size of a common postcard. Wait a minute. Hunter-gatherers… using pottery? Archaeologist Oliver Craig and his team from the University of York studied microscopic flecks of plant-based silica that they found on ancient pottery shards from Germany and Denmark. The pottery was scorched by fire at campsites approximately 5,800-6,150 years ago. 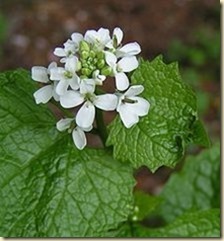 According to Craig’s team, the seed specks they studied belong to the garlic mustard plant, which are devoid of nutritional value but have a strong, peppery taste. The pottery also contained residue of animal fat—deer and fish, most likely—which led the team to hypothesize that whoever cooked the food used garlic mustard seed to add flavor to their food. 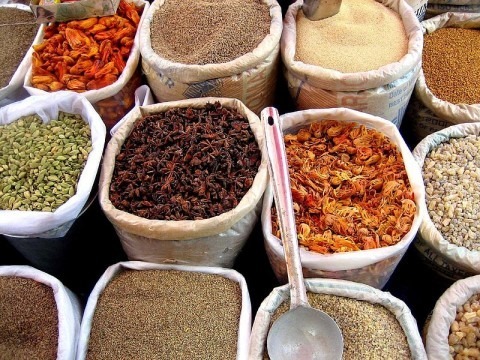 While the archaeological record does contain older evidence of spices, no other site has connected spices and cooking as directly as this finding. In the field, it can be difficult for an archaeobotanist to determine whether plants were deliberately used in this type of situation or if they were naturally occurring, but this particular finding is quite clear. “What we’ve got is absolutely secure evidence that these [European hunter-gatherers] were taking these plant products and putting them into a pot and cooking with them,” said Craig. Clearly, hunter-gatherers didn’t always choose their food just for nutritional value, as previously thought. They were, on occasion, clearly able to concern themselves with taste! 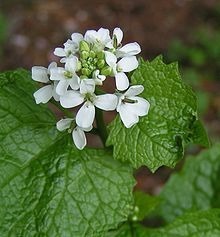 The archaeological team who made this discovery suspects that the plant was likely used only when it came into bloom—which may possibly have happened with other plant spices as well, though not all spices are detectible in the archaeological record. More importantly, the spice residue was found on the inside of pottery shards that belonged to large, clay vessels… definitely not the kind of thing that hunter-gatherers would be able to haul around on a daily basis! Craig has suggested that these prehistoric Europeans instead had pottery caches at different locations along their travel route—essentially supply stations that could be used at different times of the year as they moved with the seasons and available food. 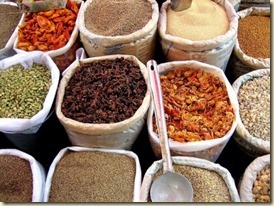 They may have then used different spices for their food according to local availability! When did European hunter-gatherers begin using pottery in the first place, and why? That’s another question entirely, which Craig’s team may study in the future.